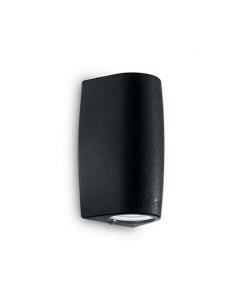 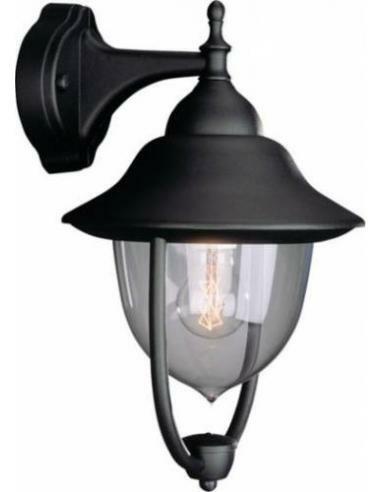 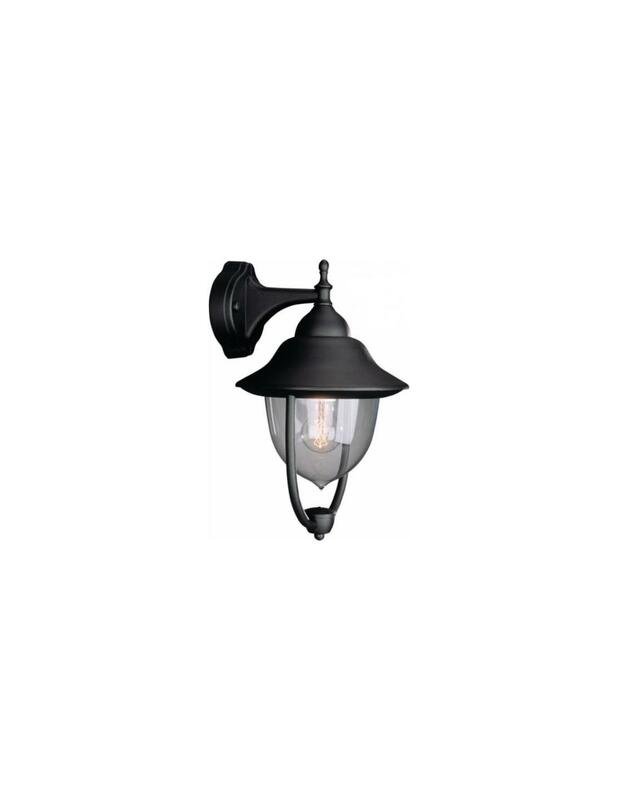 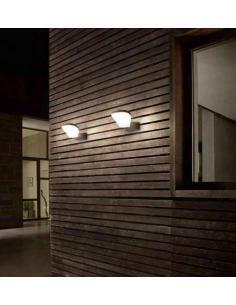 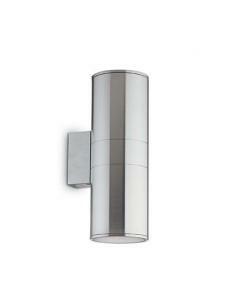 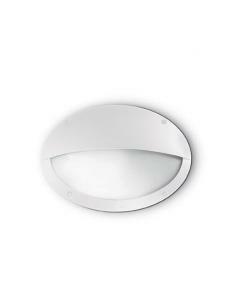 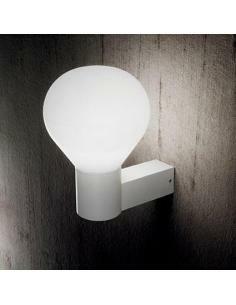 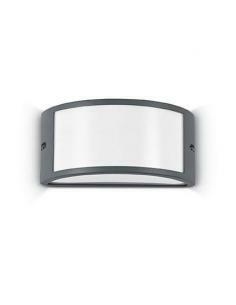 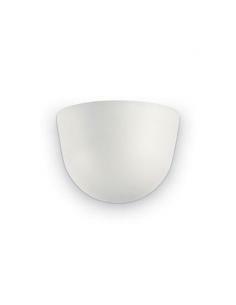 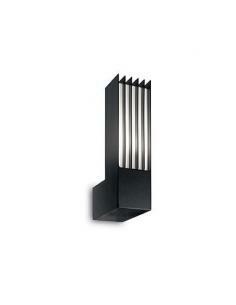 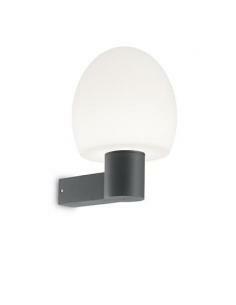 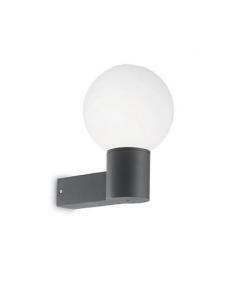 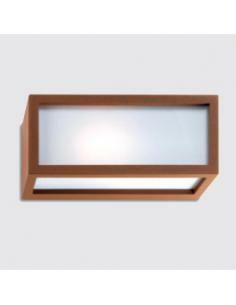 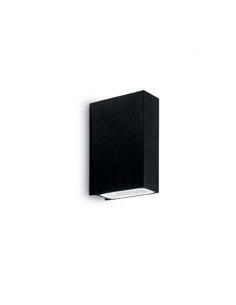 Wall lamp for exterior lighting. 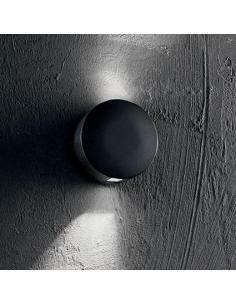 Die-cast aluminium structure and methacrylate diffuser opal. 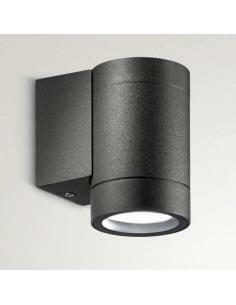 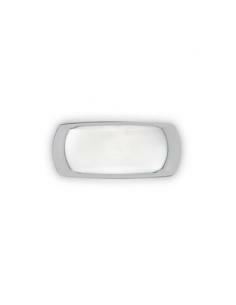 Light output: high/low/front.